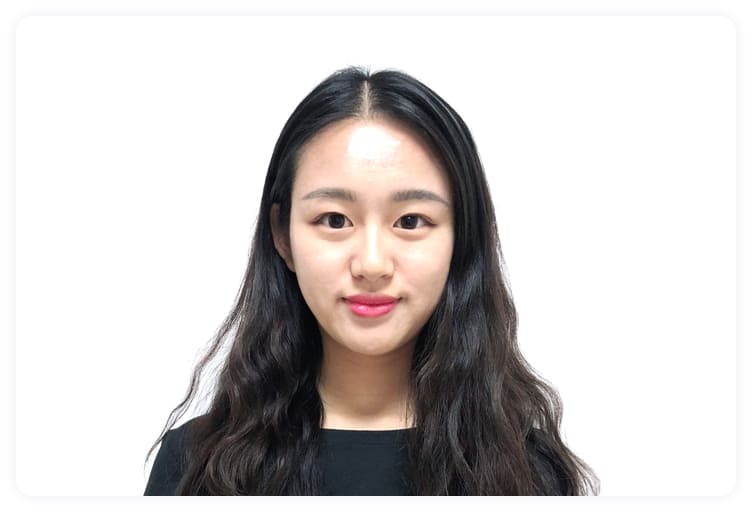 Before joining Dapp.com, Jietian worked as a graphic designer at International Students Center of Beijing Foreign Studies University. She previously designed the Funin image processing app, which participated in Beijing International Design Week. She also worked on visual design of WeChat public account for Didi Chuxing. 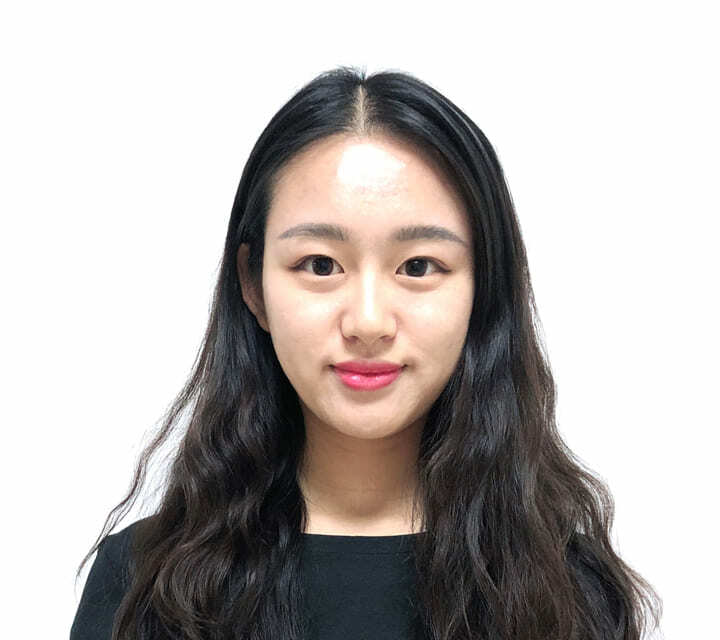 Jietian holds a bachelor's degree in product design from Beijing Technology and Business University.